Imagine being hit and injured by an uninsured or underinsured driver with no money or assets. That is why Uninsured and Underinsured Motorist coverage is so important for you to have, especially since the costs are usually pretty reasonable to add to your policy. We highly recommend UNINSURED MOTORIST COVERAGE (UM) and UNDERINSURED MOTORIST COVERAGE (UIM) to our clients because it places you in the same position that you would likely be if the other uninsured driver actually had liability coverage. This means that your insurance company is contracted to ‘stand in the shoes’ of the negligent driver to cover your damages (up to the amount of your UM coverage). UNDERINSURED MOTORIST COVERAGE (UIM) is implemented when the negligent driver does have liability coverage but the extent of coverage is insufficient to make you whole. 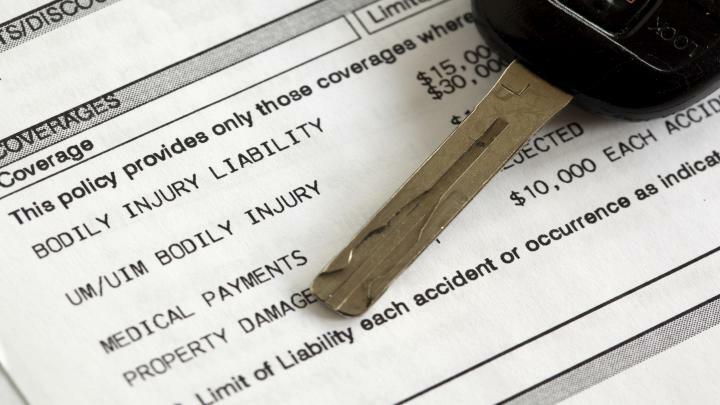 For example, if the negligent driver only has 25K in liability coverage, your UIM policy would compensate you for medical bills, lost wages, and pain and suffering that exceeds the coverage of the at-fault driver’s policy. If you do not have UIM coverage, you may be limited to only the negligent driver’s 25K in liability, which would be very unfortunate if your total damages exceed that amount–especially if the driver has no money or assets for you to recover. The good news is that UM and UIM coverage extends to you and any passengers in your car. It also applies to you and your ‘listed’ family members when you guys are riding with others. You always have the option to sue the negligent driver. However, we are willing to bet that the driver will not likely have the financial resources if he or she has no insurance or is underinsured. Therefore, we recommend that our clients either immediately add or call to ensure that UM/UIM is included in their policy because not doing so could be costly. 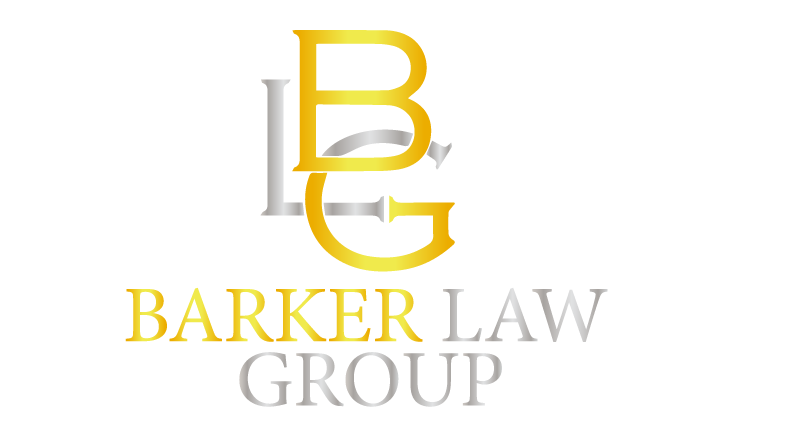 Material presented on the Barker Law Group, P.C. website is intended for information purposes only. It is not intended to be professional advice and should not be construed as such. Any unauthorized use of material contained herein is at the user’s own risk. We invite you to contact us by phone, mail, and/or email, but contacting us does not create an attorney-client relationship. Please do not send any confidential information to us until such time as an attorney-client relationship has been established.